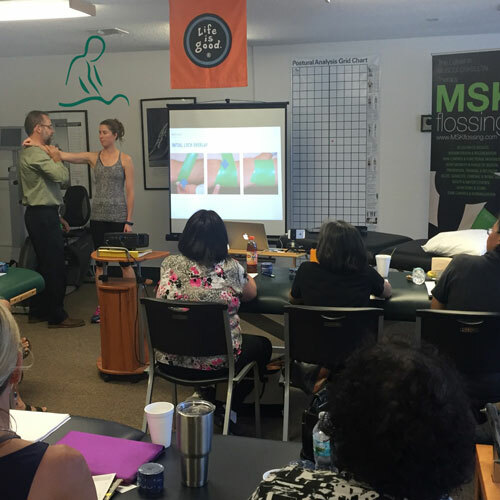 Manual Therapy Approach to Disk Herniation Course aims to study and improve the conservative treatment of one of the most common pathologies that affects the spine. The scientific community already testifies that conservative treatment is the best option for patients with this disabling condition. Although surgery sometimes is needed, however, it should be the last option since there is a great possibility of regression. By pinching the nerve roots, the herniated disc will cause irradiated pains, which may disrupt and even impede the daily life activities of the affected individual. This pathology has a high clinical incidence. Consequently, there is a great demand on the part of patients for an efficient conservative treatment. However, there is a low number of therapists who know the most effective techniques in the treatment and prevention of disc herniations. Because of herniated disks, many patients that can find relief with conservative treatment end up doing surgery. Thus, this is an essential course for anyone who wants to be successful at clinic. You will learn from a teacher with great clinical experience: Physiotherapist, Osteopath and Chiropractor. 80% practical classes, to guarantee the certainty of learning and the attention of the teacher in the most important aspects of the techniques. 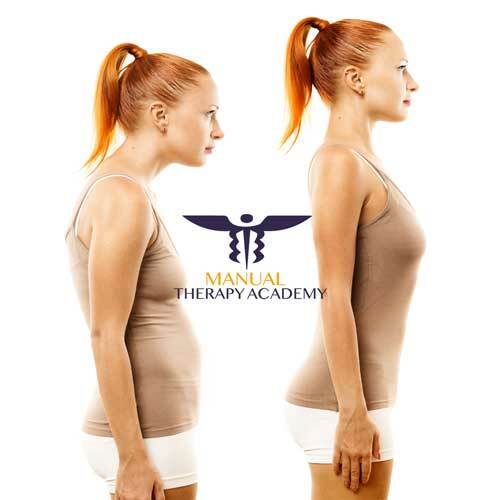 Emphasis on Manual Therapy, which is extremely effective to solve Disk Herniation problems. Methodology created based on science and clinical experience to solve this problem that afflicts thousands of people. I loved! Many tricks about disk herniation and he teaches us all about to deal with. Great job!